Rainbow Rowell is an American author of young adult and adult contemporary novels. 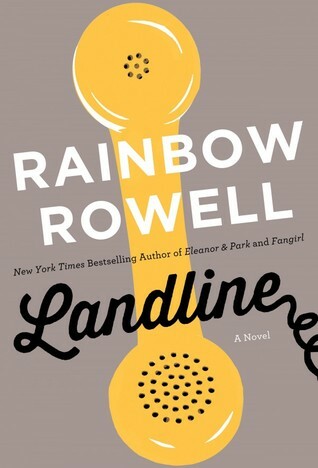 Her 2014 novel Landline – aimed at adults – involves a time travelling phone. Crazy, I know. Read my full review of Landline here.